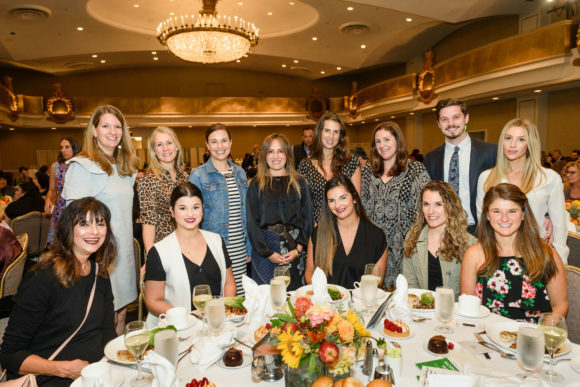 The Homeless Prenatal Program (HPP) hosted its 7th Annual Luncheon at the Fairmont Hotel on Friday, October 12th, raising a record-setting $300K for HPP’s program and services to benefit families in need. 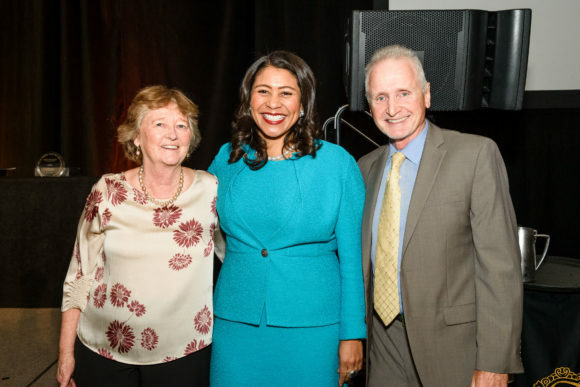 This special event brought together 450 donors and sponsors, local businesses and elected officials – including a surprise guest appearance by Mayor London Breed, who opened the event program by speaking of her commitment to family homelessness and the coming launch of a transitional housing program for homeless pregnant women in the Bayview, which will be run by HPP. 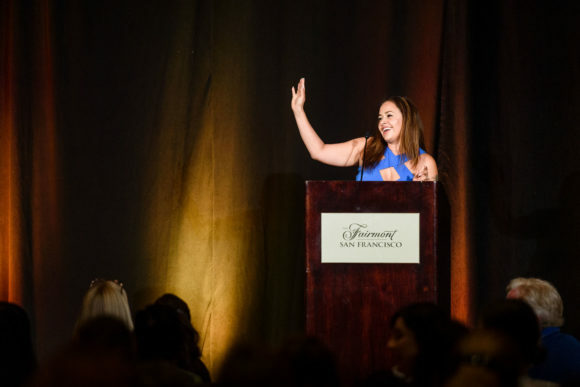 The event will recognized youth justice advocate, Marlene Sanchez, for her contributions to our community. Marlene is a former client of HPP’s and now serves as the Associate Director of CURYJ (Communities United for Restorative Youth Justice). The event also honored Ingrid Carney of Ingrid & Isabel. 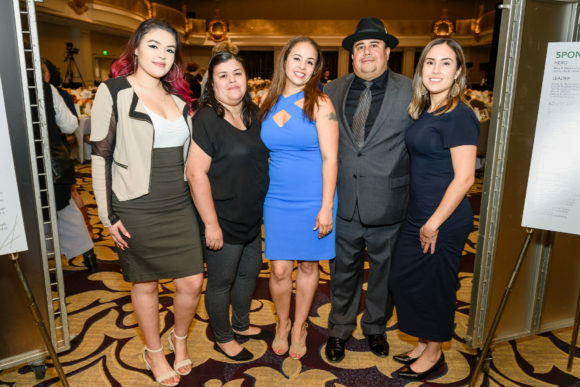 For nearly 10 years, maternity wear company Ingrid & Isabel has donated product to HPP’s expecting clients, outfitting their growing bellies with beautifully-designed clothes that celebrate their changing bodies.